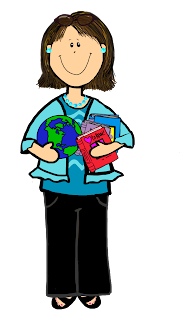 Elementary Matters: Sometimes You Just Need Something Quick! Sometimes you just need something quick. You know, something that's fun for the kids, but doesn't interrupt any unit you're working on. Something that's a valuable activity, but doesn't take a lot of prep. 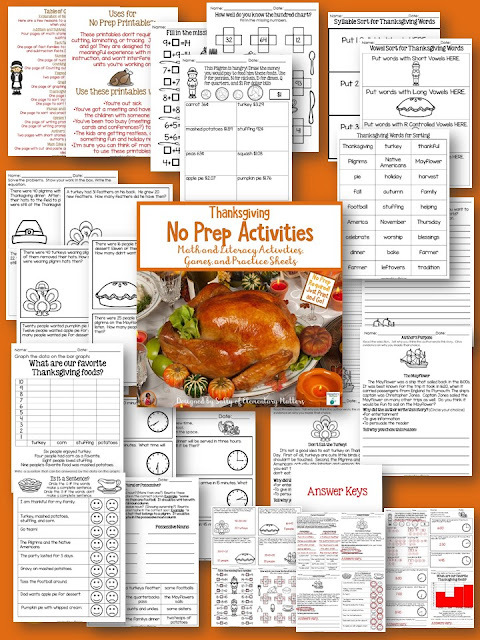 Enter Thanksgiving No Prep Activities! 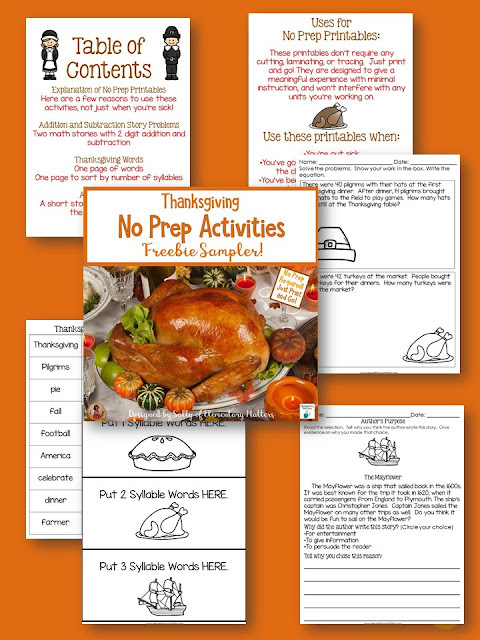 These activities don't require any cutting, laminating, or tracing. Just print and go! They are designed to give a meaningful experience with minimal instruction, and won't interfere with any units you're working on. Yet, they're fun opportunities to practice important skills you don't want the little ones to forget! You're out for professional development. You have an important meeting during the day and someone has to cover your class. You've been too busy (meetings, conferences, report cards, etc) to plan! The kids are getting antsy and you need a little something fun. Your kid was up sick last night and you need an easy activity. I'll bet you can think of plenty of other reasons to grab something quick! In case you're still curious, I just happen to have a little freebie sample for you. Check these out by clicking the link below. If you're looking for more activities like this, click the image above for the full set!